Think luxury homes at the Lake of the Ozarks are only for the elite? THINK AGAIN! Luxury real estate is a market all its own, but there are several easy things any homeowner can do to increase the luxuriousness of their homes. 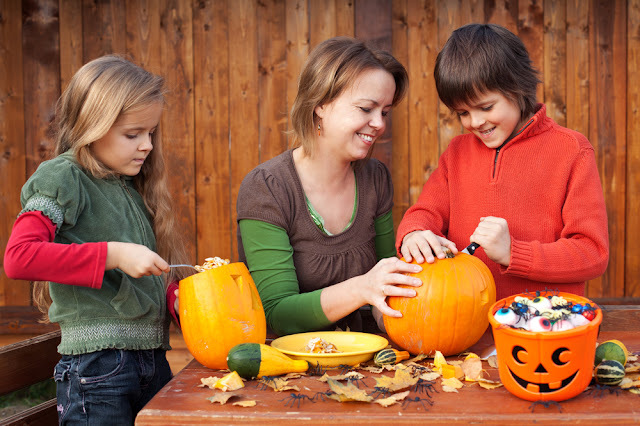 Fran Campbell Team is here to help you out with a few quick tips to get you started. 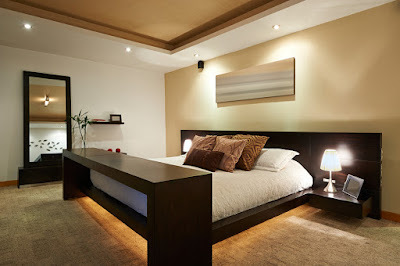 Cover your bed with a thick comforter and deck it out with pillows, shams, and throw pillows.Hang gauzy curtains or thick, rich drapes around your windows.Declutter your dressers and nightstands.Install plush carpet.Off-set your overhead lighting by placing floor lamps and table lamps around the room. WATERFRONT CONDO For Sale In Osage Beach! Welcome to your own little slice of paradise! This beautiful waterfront condo at the Lake of the Ozarks is in mint condition and perfect for a vacation property OR a full-time residence. 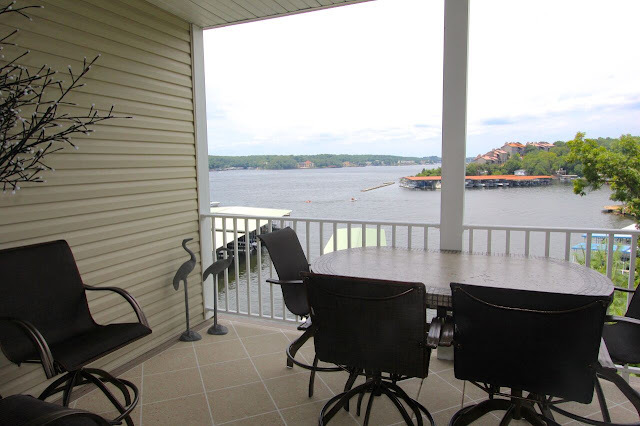 Keep reading to learn more about this fantastic Lake of the Ozarks condo for sale! You will fall in love with this condo as soon as you walk in the door. Already mostly furnished, it's move-in ready and simply waiting for you and your family to come home! 1,638 Total Square Feet3 Bedrooms3 BathroomsSpacious Kitchen with Stainless Appliance PackageLarge Breakfast Bar and PantryCorner Electric FireplaceThe master suite has a private walk-in closet, and each guest bedroom is complete with private bath access. 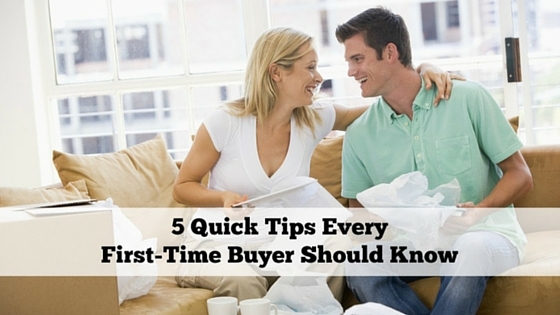 Buying a house at the Lake of the Ozarks can be a daunting and more than a little overwhelming - especially if it's your first time! Even if it's your fourth or fifth time buying real estate, having an experienced Lake of the Ozarks REALTOR® on your side can make a huge difference. This week, your friends at Fran Campbell Team are here to help you set yourself up for success with these quick tips that will make your life much easier. You can change a lot of things about your new home after you buy it. You can repaint, remodel, and renovate anything you want, but there is one thing you will never be able to change: location. Before you even begin shopping for homes, you should choose where you want to live. There's no point in getting your heart set on a property that's in the wrong place. 2. Start Shopping Early - But Not TOO Early.